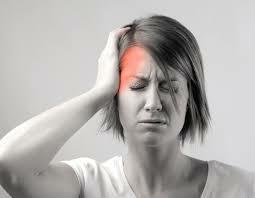 In the chiropractic office one of the most common headache presentations is associated with whiplash. In fact, headache is one of the two most reported complaints after whiplash. Many studies indicate that a high percentage of whiplash patients (70% to 90%) develop a headache. Treatment at Pioneer Sports and Pain Center includes the Graston Technique to help break up fibrotic adhesions that cause pain in the muscles and tendons in the neck. Along with exercises, stretches, and PT modalities in addition to the traditional chiropractic adjustment.